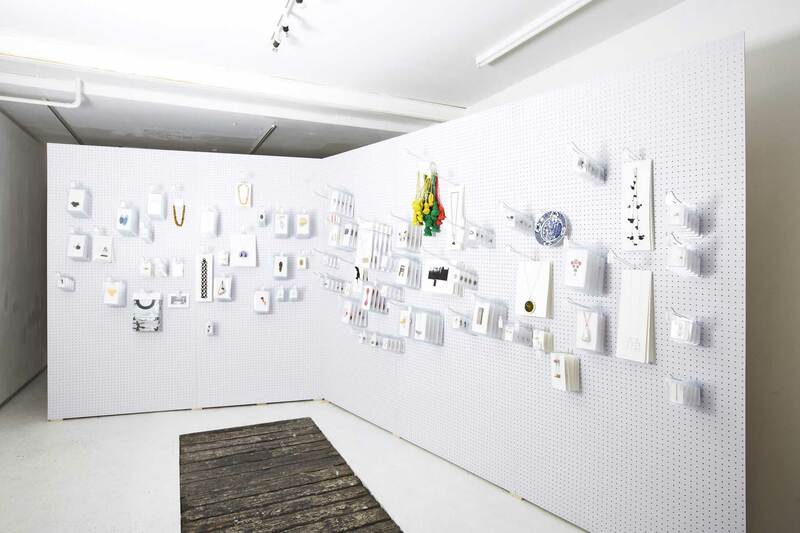 This project of an unconventional display of expanded jewellery aims to reach a wider public. The work we show is therefore not jewellery in the classic sense, but it lingers on the edge of design and art. This project includes more or less 60 international designers. Each of them produces a series of five multiples, which are mostly handmade. 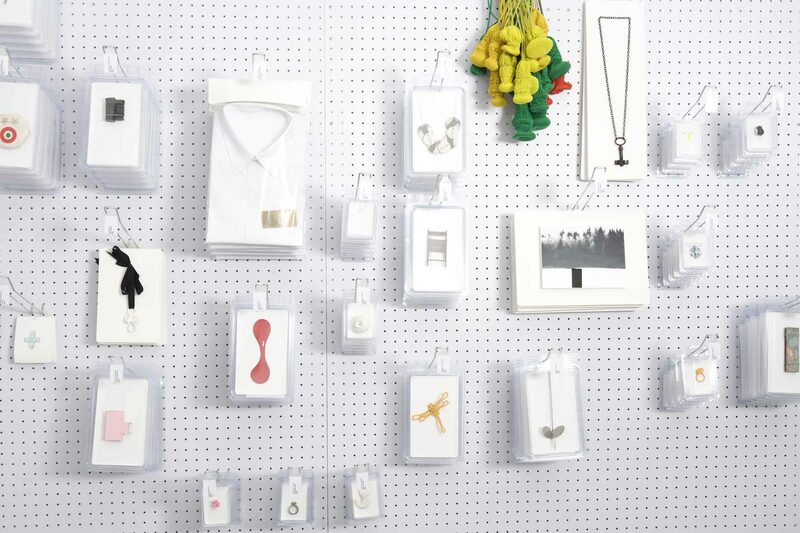 All these pieces are presented in the typical style of a hardware shop. For the display we use blister packaging on perforated wooden walls, price labels, cash register and a supermarket trolley. 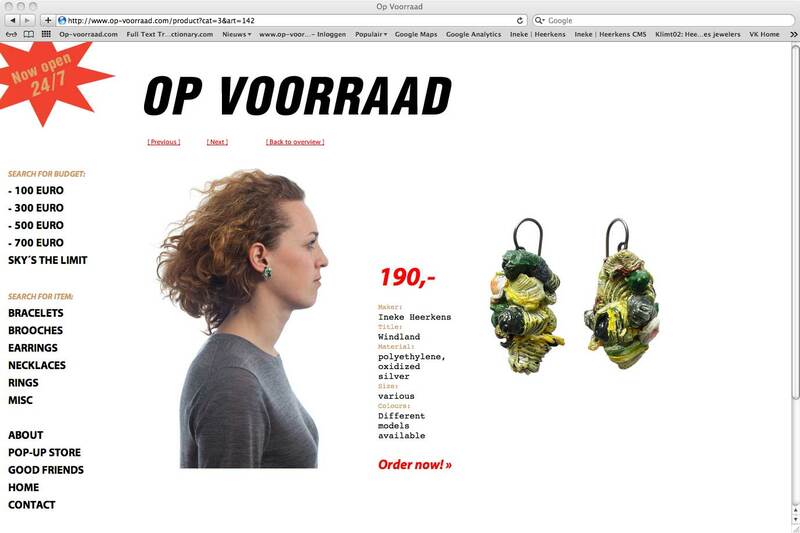 From 2009 till 2012 we’d put up the store in Munich, Amsterdam, Taipei, Antwerp, Arnhem, Berlin, Eindhoven and Barcelona.